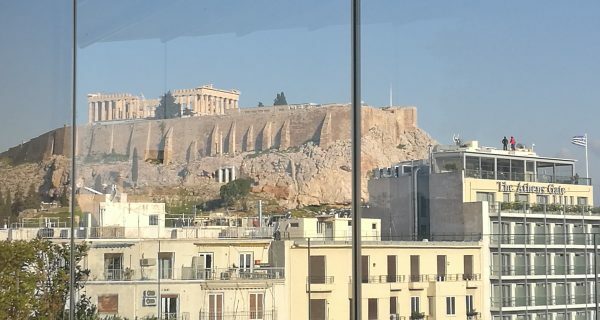 Registrations for the 4th EUSAIR Forum and its side events are now open! 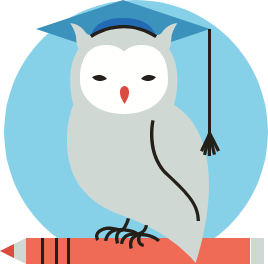 The registrations for the 4th EUSAIR Forum and its side events in Budva (Montenegro), 6-8 May 2019, are now open. 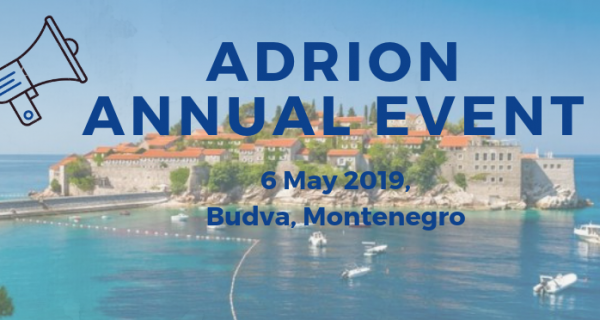 ADRION annual event will be held on 6th May in Budva (Montenegro). 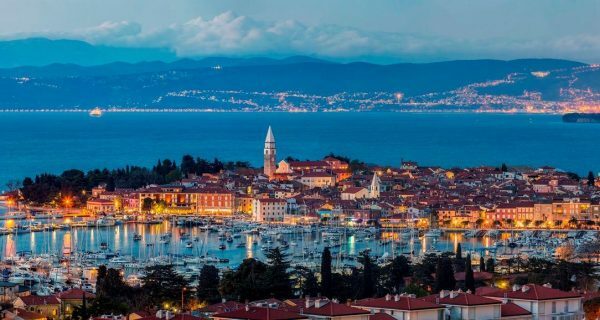 The »Mediterranean Coast and Macro-regional Strategies Week 2019 - SEA4FUTURE« will take place between the 17–28 September at Slovenian coast. …that the name Ionian comes from the Greek language and it has an unknown etymology? According to one of many narratives about eponymic legendary figures, Ionius was a son of Adrias – eponymic for the Adriatic Sea. The origins of the name Adriatic are linked to the Etruscan settlement of Adria, which probably derives its name from the Illyrian adur meaning water or sea. 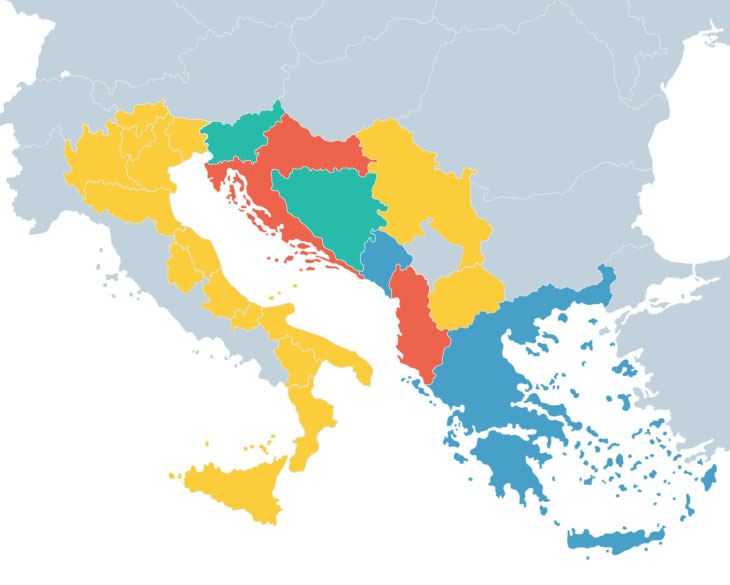 Nowadays both of the seas have many names, attributed to the languages of the surrounding countries: Albanian: Deti Adriatik and Deti Jon; Serbian, Croatian, Bosnian, Montenegrin: Jadransko more and Jonsko more; Italian: Mare Adriatico and Mar Ionio; Slovene: Jadransko morje and Jonsko morje; and Greek: Adriatiki Thalassa and Iónio Pélagos.